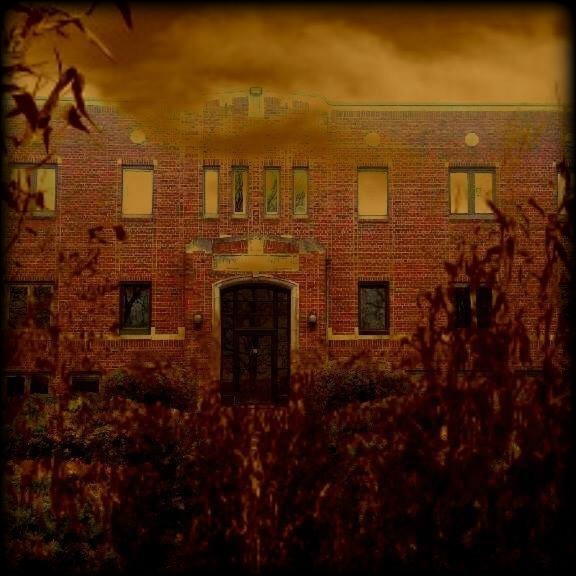 Lots of new haunted houses will be opening their doors to the public for the first time this year! 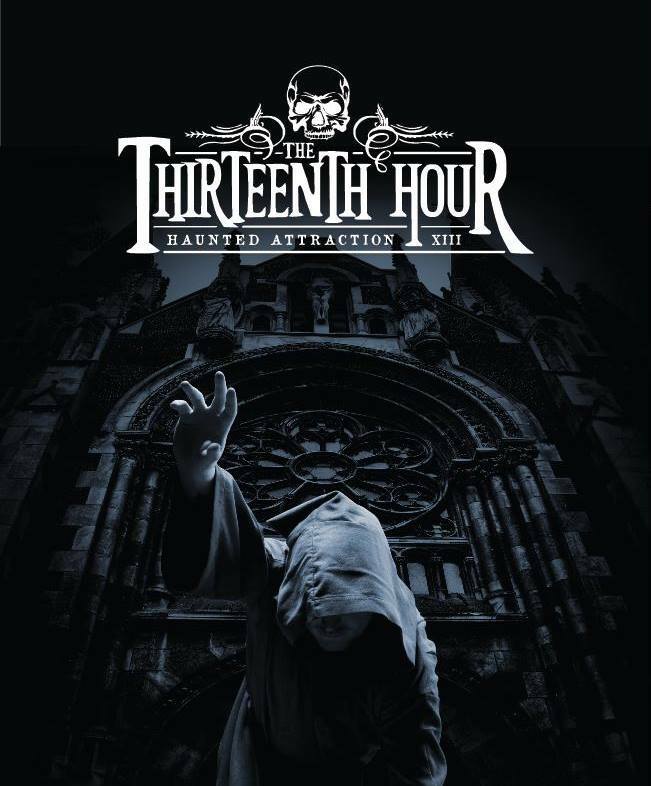 Many avid haunt-goers enjoy getting some new fights each Halloween season and visiting a first-year attraction is a sure-fire way to get them. Below are just a few of the inaugural events you can try out for the first time this year… That is, if you dare! This attraction is brought to you by the mind of Greg Gamble, a nationally renowned sports artist. At the time of this writing, The Fright Guys hadn’t posted their 2017 dates yet. However, their website does have ticket pricing and other information available. Their Facebook page is also active and they recently had a 24-foot metal sign created for them (which looks awesome, btw)! 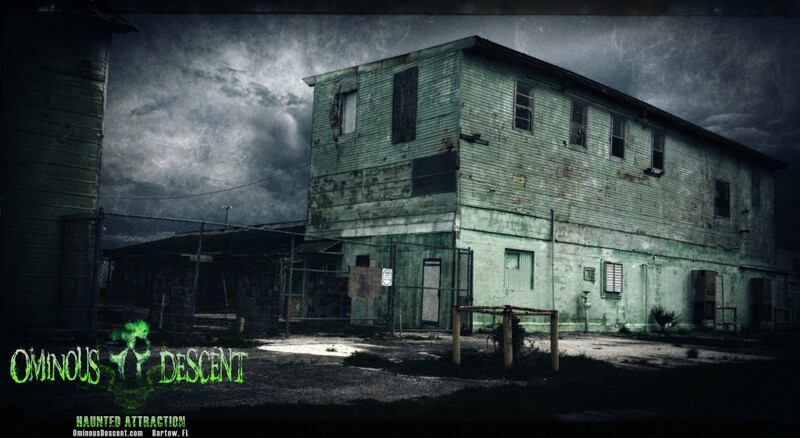 This is Central Florida’s newest indoor AND outdoor haunted attraction! Just their building alone looks disturbing enough, not to mention after reading their creepy backstory (which can be found on their website). Originally, we thought Blood Moon was going to open in 2016, but they were unable to do so. We still haven’t seen any 2017 dates, but Blood Moon is working away on their scenes and regularly posting updates on their Facebook page. There is also a Facebook group where you can follow their progress. This place looks like it’s going to be huge and very unique! We can’t wait to see their sign at night! 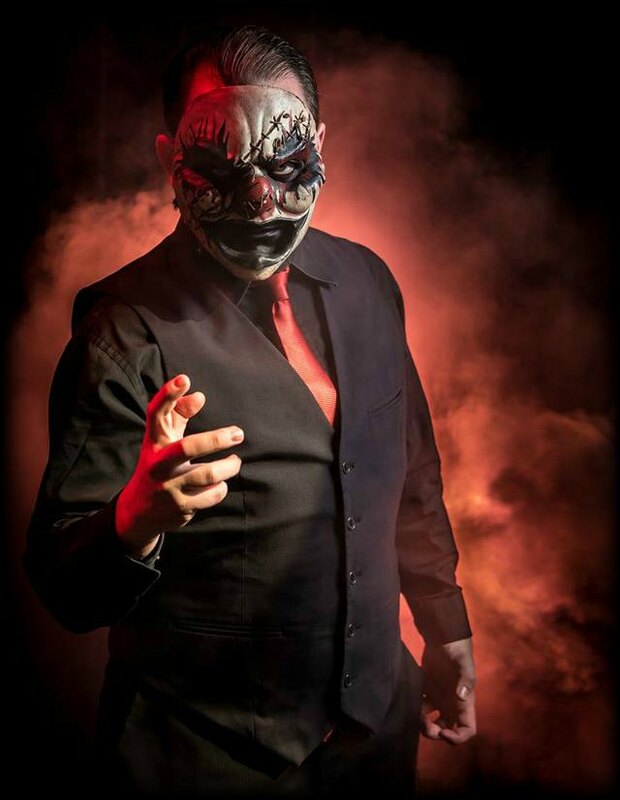 Mayhem Manor is a new haunted house coming to the north side of Ottumwa. All the proceeds from the attraction will go to Wapello County 4H. This attraction is scheduled to open it’s doors to the public on September 23rd. Here you can find two attractions, Cathedral of Souls and The Catacombs. Fear the Legend will take place at Whitaker Bank Ballpark. It is said that there will be two attractions, Monster League and NIGHTMARE Hotel. 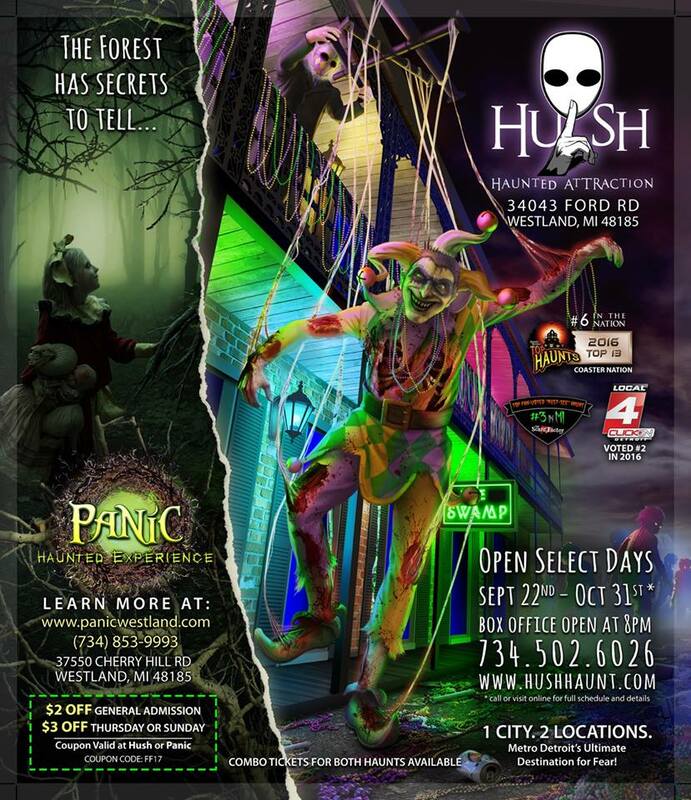 This attraction is a second location to Wicked World Scare Grounds in nearby Nicholasville, KY.
Panic is Detroit’s newest haunted attraction and powered by HUSH Entertainment (Hush Haunted Attraction). 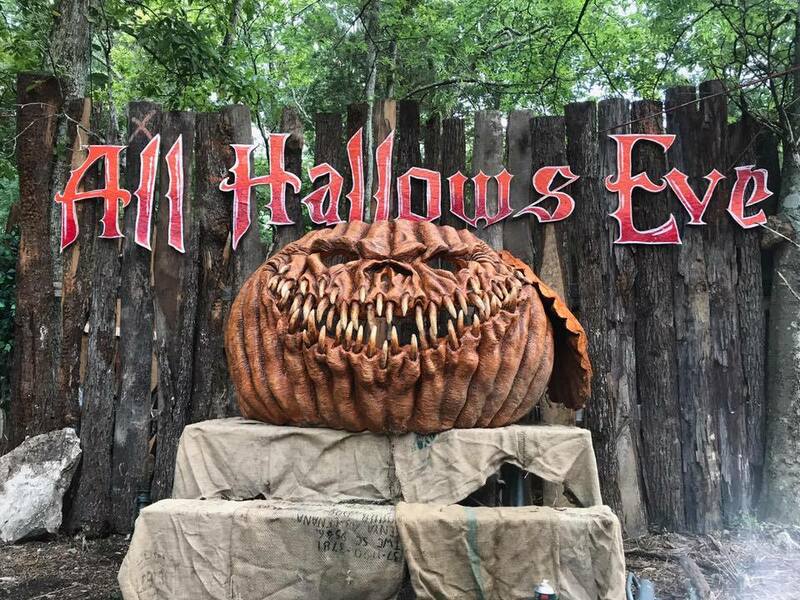 Here you will experience over a half mile of pure, wooded terror that will bring you face to face with some of your deepest fears. 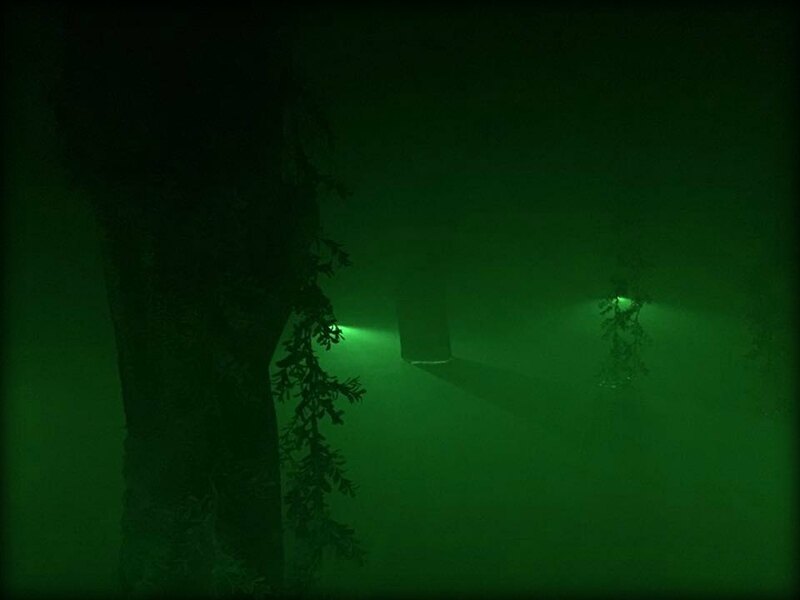 “There’s something strange in the woods, and it’s been waiting for you…” Ocean View Trail of Terror is an all-new FREE haunted walk in the woods brought to you by the Ocean View Volunteer Fire Company. All proceeds from the attraction will benefit the fire company. 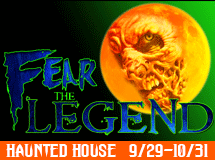 Brand new for 2017, Extreme Fear Haunt is scheduled to open their doors on October 6th. 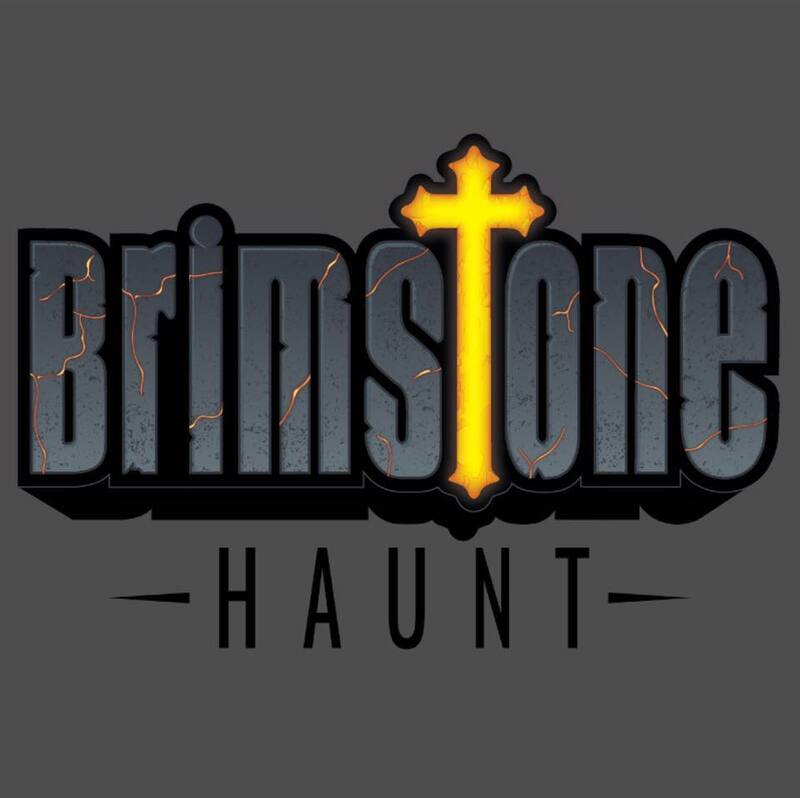 Formerly Springboro Haunted Hayride, the Brimstone Haunt is an a brand new attraction that will be offering some familiar frights to those who were able to visit Springboro. They have been posting many progress pictures of their 2017 build and it looks like they’re going to have an impressive opening season! Carnage Haunted House says they will be “Columbus’ most entertaining haunted attraction!” The fun and frights will begin for the 2017 season on September 29th. 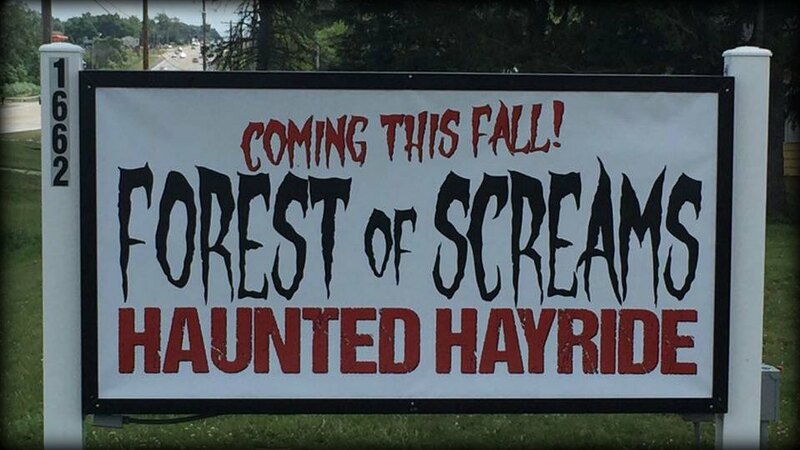 Forest of Screams will consist of a 1-mile long hayride, a 1/4-mile walking trail AND a haunted house at at a single location for the 2017 season. Their opening night will be September 29th. Narrowly missing out on the 2016 haunt season, the Ghoul Brothers are actively auditioning as of the time of writing this, so they should be good to go this season. The haunt “is being created by Hollywood FX artist and film director David Barton and a staff of monster-loving pros from both the haunted house industry and Hollywood.” Their creaky doors are scheduled to open on September 29th. 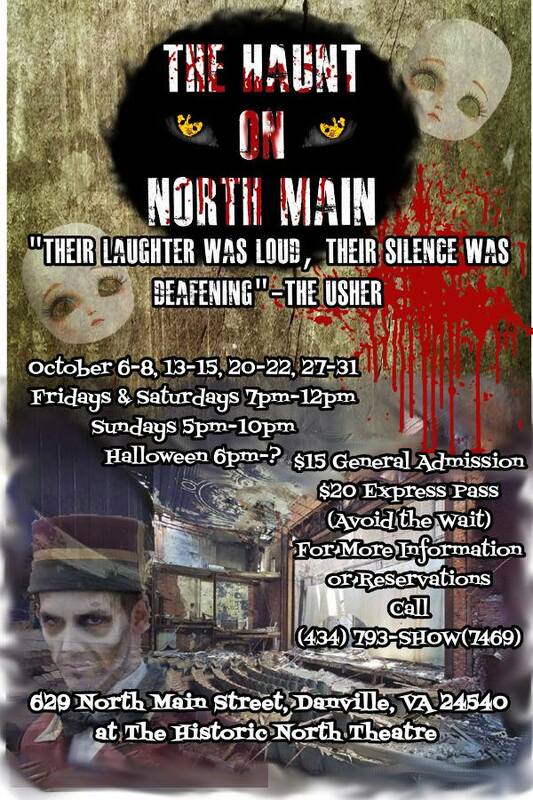 This is a brand new attraction coming to the middle Tennessee area that will consist of haunted woods and a hayride. 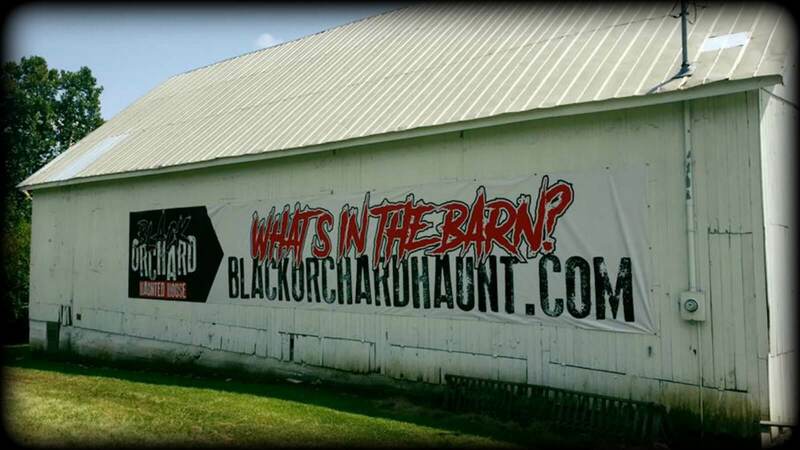 “Fear on the Farm is an extreme haunted experience unlike any you have ever experienced. 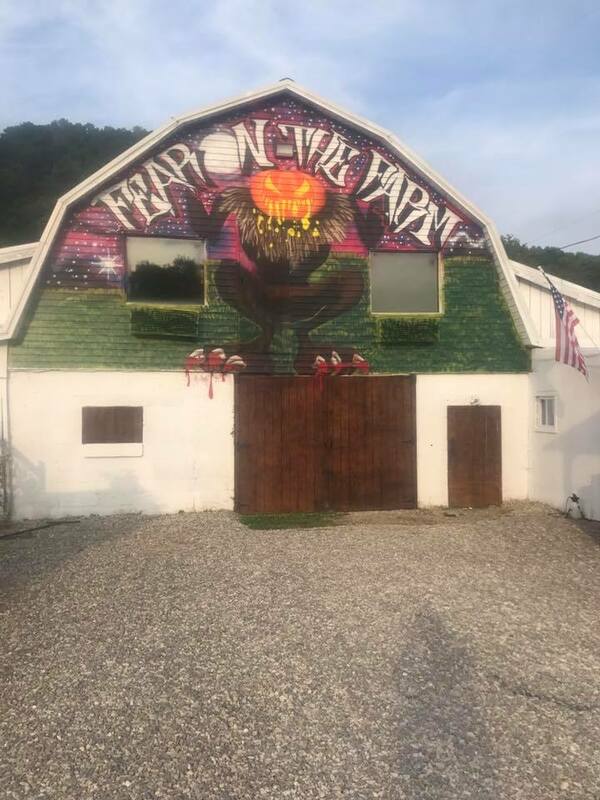 Located just outside of Winfield, WV on Route 817 (Old Route 35).” Opening night for this attraction is September 15th! 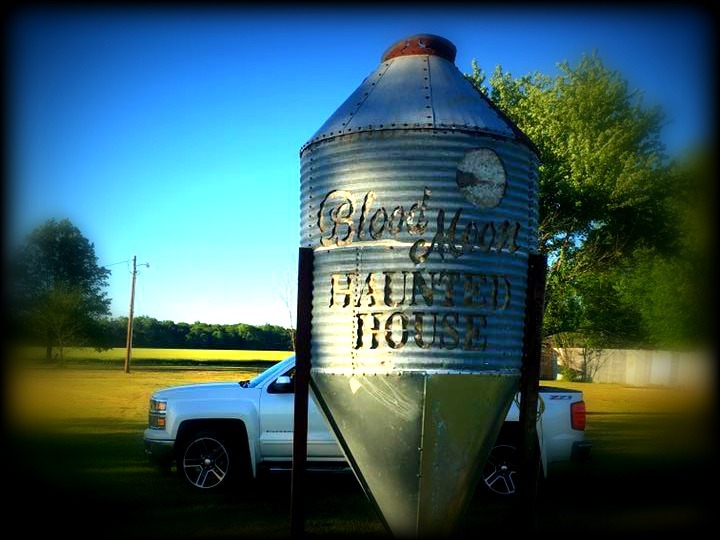 Visit our Haunted House Directory to browse all 2277 of our listings! Don’t forget to Like our Facebook Page and Sign Up For Our “Haunt Advisor” Newsletter to receive updates!